I know this one too! 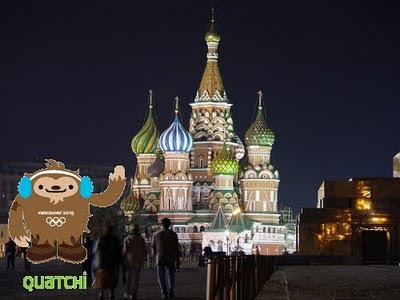 He's in Russia! Moscow... he's at the Winter Palace!